THANK YOU to our wonderful Auction sponsors! 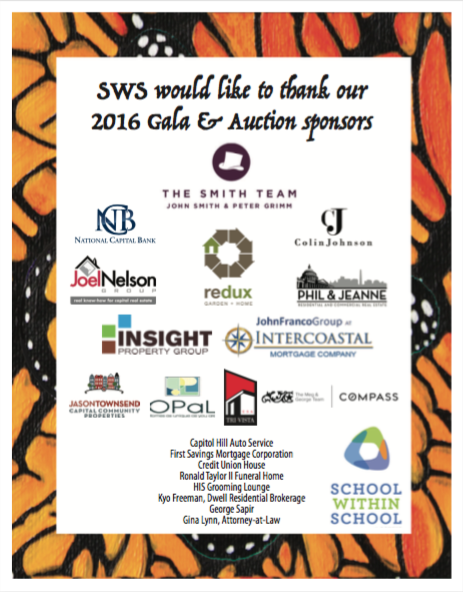 Thank you to the many wonderful sponsors of our 19th Annual Gala & Auction. It was a very successful fundraising and community building event for our school!